Last summer I wrote about Barclaycard's new travel rewards card called Arrival. It's a MasterCard that lets you earn miles on purchases and apply them toward tickets on any airline. Extra perks of the card include a 10 percent mileage rebate, a subscription to TripIt Pro's travel organizer app and access to a travel community. Now Barclaycard has added features to this community that allow them to earn miles without even owning the card. The Barclaycard Travel Community features travel blogs, stories, photos, travel tips and other travel-related information and advice. While it was originally designed for holders of the Arrival card, Barclaycard has now opened the doors of the community to non-cardholders. To entice their participation, the company is offering miles when anyone participates. In order to take advantage of this opportunity, you need to register for the community, and when you fill out a travel profile, share a travel story or receive kudos from other registered community members, you'll earn miles. If you don't have an Arrival card, once you accumulate 2,500 miles, you'll earn a $5 e-certificate to Amazon.com. Once you hit the reward level, the process of sending you an e-certificate starts automatically. "With the Barclaycard Travel Community, we want to build an online destination that lives up to the promise of making travel easier and more rewarding," said Paul Wilmore, managing director of consumer markets at Barclaycard, in a statement. "We want to be the first place that our cardmembers and other travelers go to research travel destinations and share experiences with others. That's why we continuously add new content and features and are coming up with innovative new programs like awarding miles for participating in the community." If you do have an Arrival card, you can also earn miles for participation, but you won't earn e-certificates. You'll just continue building on the miles you're earning when you use your card for purchases. Just link your card to your Travel Community account by syncing it at the Barclaycard servicing site in the Account Settings area of the card's website. Any miles you earn by participating in the Travel Community will transfer over to your card's account each month and show up on your statement as "Participation Miles." 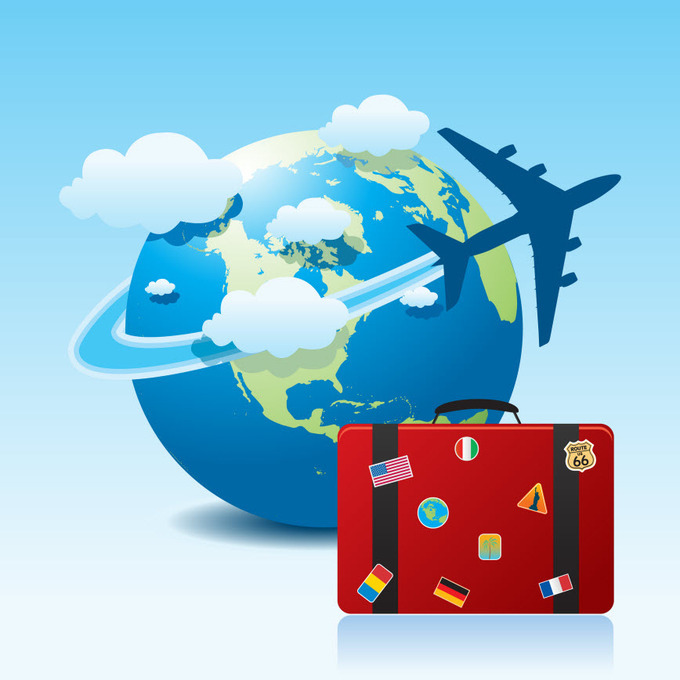 Members of the Travel Community earn miles through various activities. Filling out a complete profile that includes your city and state; at least one travel interest, travel companion and travel style; and at least five cities on your "My travels" map gets you 500 miles. Every time you add a 50-word travel story with a picture, you get 200 miles. Anytime one of the other community members gives that story a "kudo," you'll get 10 miles. Barclaycard has also added other features to its travel community to encourage more participation and inspire wanderlust. The first feature is robust content in the form of six blogs from influential writers in the blogosphere that will cover the world of travel. Travel blogger and food video producer Mark Weins will cover unique global food. Award-winning international journalist Lark Gould will write about international travel. Award-winning journalist Paul Eisenberg will write about traveling with children. Erina Pindar, managing director of SmartFlyer, will cover photography. Travel and lifestyle journalist Melanie Warner is featured as the "Fast Getaway Guru," and Elspeth Misiaszek will cover outdoor adventures. Another new feature of the community is an interactive Travel Cost Index that uses Barclaycard's aggregated credit card spending of its international travelers, combined with crowd-sourced cost-of-living data from Numbeo.com to help travelers know what to expect in terms of prices when they visit cities and locations around the world. Users can plug in their current location and where they plan to go and see the relative cost of hotels, transportation, restaurants, groceries, shopping and entertainment in close to 500 global cities.